Power Plant: The power source of the MW. Check with your faction leader for help on this. A variable mobile suit developed by Anaheim Electronics in U.C. 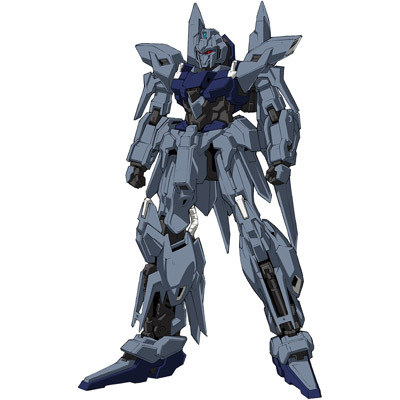 0096, the MSN-001A1 Delta Plus is an all-purpose attack mobile suit that can reenter the atmosphere unassisted and is also capable of atmospheric flight under the influence of 1G of gravity because of its high thrust. 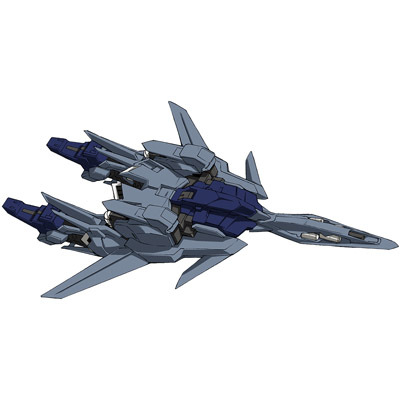 It is based on the MSN-001 δ Gundam, a transformable MS designed during the Gryps Conflict that, because of problems with insufficient frame strength, was completed as the non-transforming MSN-00100 Hyaku Shiki. While Anaheim Electronics was trying various approaches to develop a production model of the Zeta series as a transformable MS, it also simultaneously conducted a reinvestigation of the shelved Delta plan and created the MSN-001A1 Delta Plus as a result. It is said that a few units of the δ Plus were produced as a mass production prototype, but because it is a nonstandard prototype, only a handful were produced, and it was difficult to place in a regular military unit. Being the spiritual successor of the Z Project, it boasts high maneuverability in most environments, and also has a well balanced range of weapons, Equipped with a beam rifle, beam saber, vulcan guns and shield. Currently four of these units have been assigned to Londo Bell for the purposes of field testing.